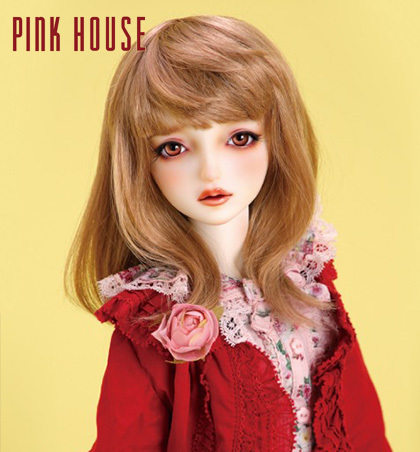 Tea Party | Dolls Party in LA 4 2019 | VOLKS USA, Inc.
Our Tea Party will be held on the eve of the Dolls Party. 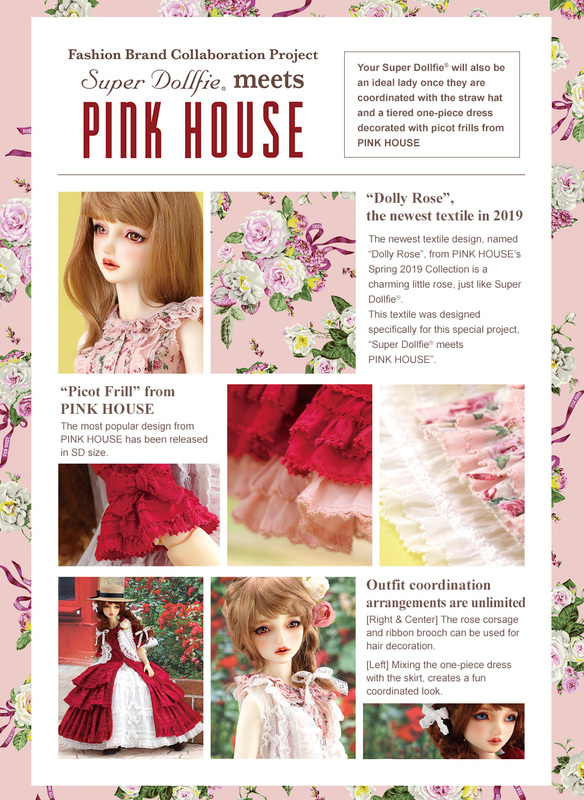 Our special theme for Dollfie® owners “The Grand Ball” has arrived! Envisioned in Tokyo, Japan, this Enchanting Event is sure to astound Los Angeles! Many fun activities to be held at this Magical Ball. 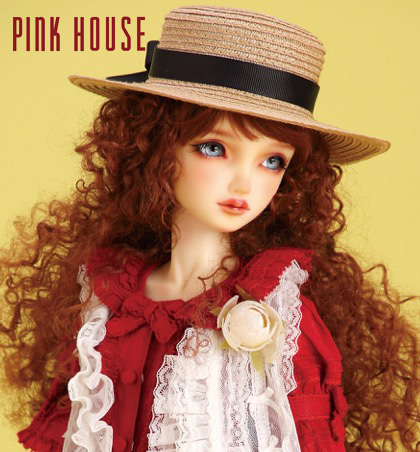 PINK HOUSE, started in 1972, is a fashion brand that pursues high-quality design and loveliness. The unique style with rich frills and laces on the original floral print, continues to fascinate the world. 18mm sized glass eyes with 8mm irises will make her face expression be more realistic. Depending on the design, disassembly may be required to put on the outfit. 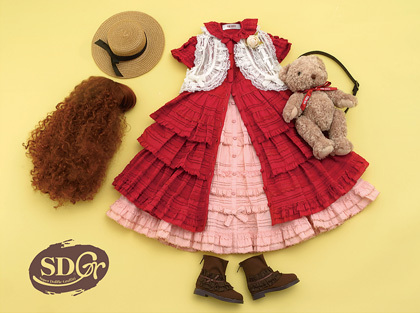 We recommend the use of a Dollfie® Head Cap to prevent the wig from staining the doll's head. The outfit contains very delicate sewn areas, so please take extra care when handling the outfit. The items included in this set are the items listed in the "Includes" section. The heeled legs are not included. 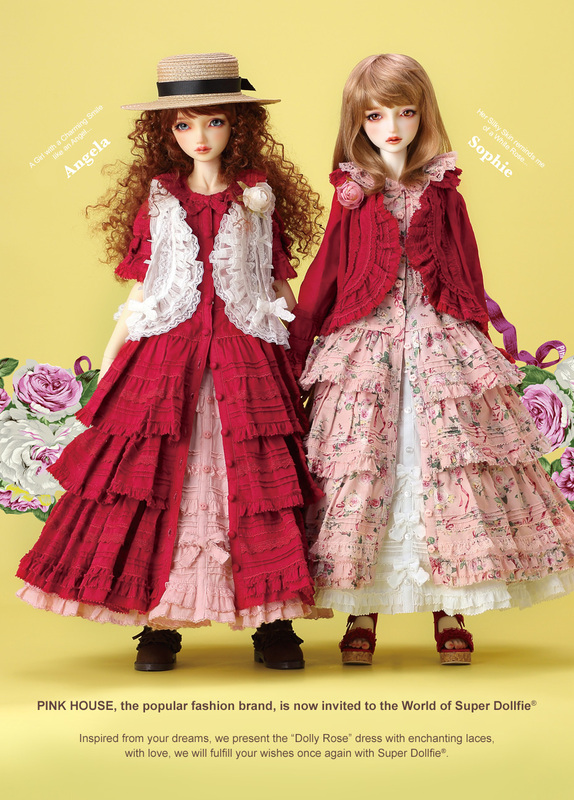 SDGr Girl “Angela” comes with Default Hands (SDGr-H-01). SDGr Girl “Sophie” comes with Default Hands (SDGr-H-01). What included in this set are the items listed in "Includes" section. The pictured accessories are not included. 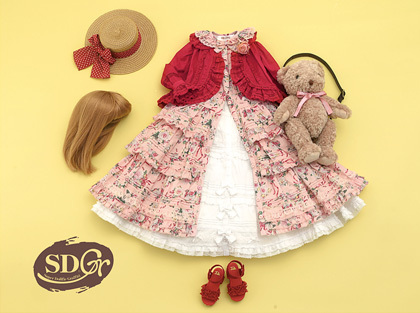 VOLKS USA would like to present some special Super Dollfie® One-Off Models at Dolpa in LA Tea Party! A destined fateful meeting with a Dollfie® has come to you. 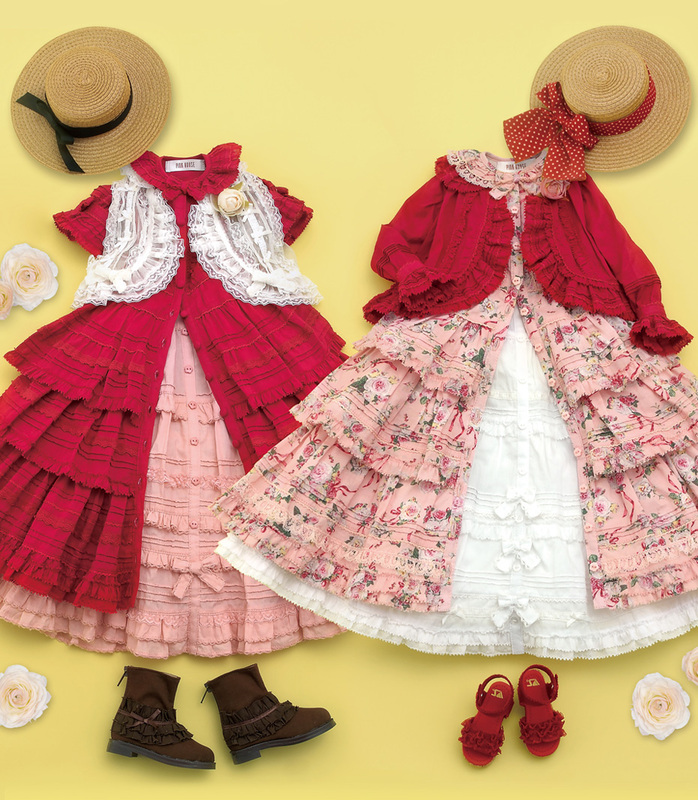 Tea Party attendees will have an opportunity to enter a lottery for a chance to purchase one of these Memorial One-Off Models!